Sometimes you need a reasonable number of cupcakes - like a dozen - but sometimes you need many more than that. Unless you have a whole mess of wire racks, and a bunch of counter space, cooling them down can pose a bit of a problem. 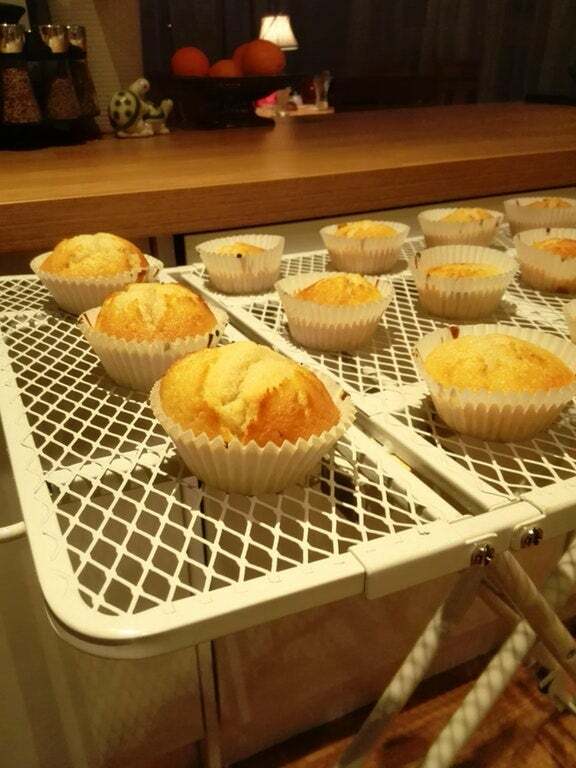 Luckily, you can employ most ironing boards which, as Reddit user Something Else points out, are giant wire racks. Just remove the cloth cover and any padding so the metal frame is exposed, and place your hot goods on top. 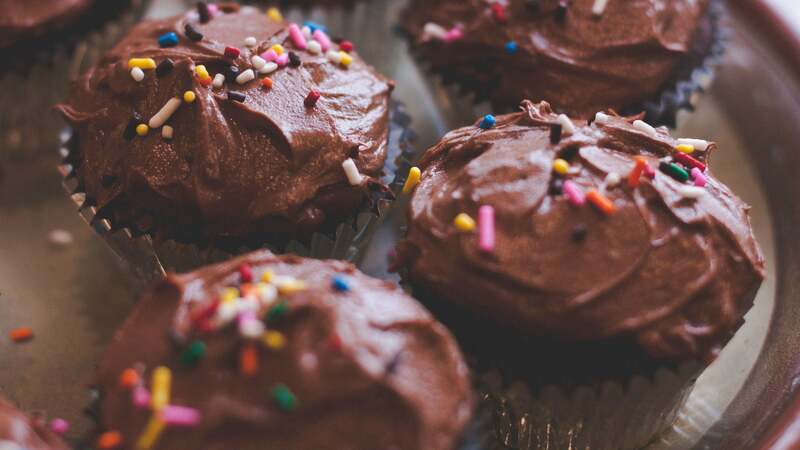 Don't limit yourself to cupcakes; this would work quite well with a large mass of pies, or many layers of cake.